With the holiday season upon us,when the kids are at home with their posse of friends all hanging around your kitchen,and without doubt working their way through your fridge,This is the time to draw boundaries and find some recipes that are just for your taste buds. Yes, time to be a little bit selfish, for let's face it, while we love them dearly, they tend to take over our lives. Hence, it is always nice to have something simple and light,at hand to fill that little peckish gap before moving on to yet another car ride to the cricket, football or rugby club or is it all three !!! more or less at the same time and in locations scattered across the city or God forbid , during this melee, unexpected guests or distant cousins & aunts turning up unannounced....with yet more Kids !!!! 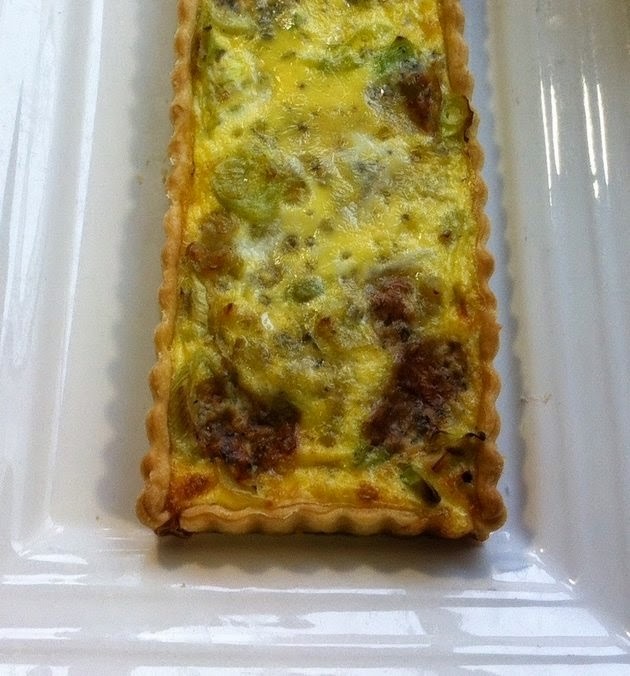 Here is a quick ,easy yet delicious tart to prepare and it will take you from brunch to supper. As most kids don't like Stilton or blue cheese of any sort, you are perfectly safe that it will be all yours. Ditch the apron, put your feet up, relax and enjoy. Sift the flour and salt into a bowl. Using your finger tips , rub in the butter until it resembles bread crumbs. Sprinkle the water over and use a palette knife to bring the mixture together. Turn on to a lightly floured surface and press it together . wrap in cling film and chill for 30 mins. 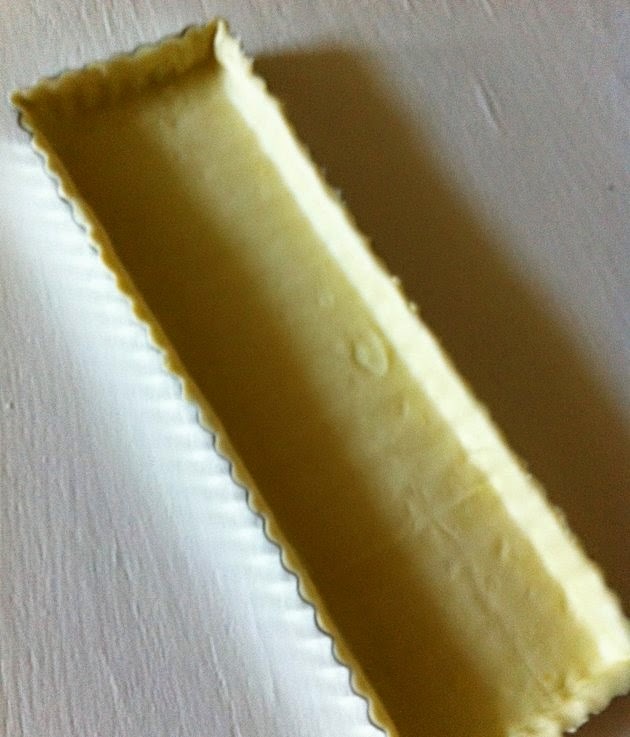 Roll out the pastry to fit a greased & floured 22 cm flan tin. Bake blind the pastry for 20 mins. 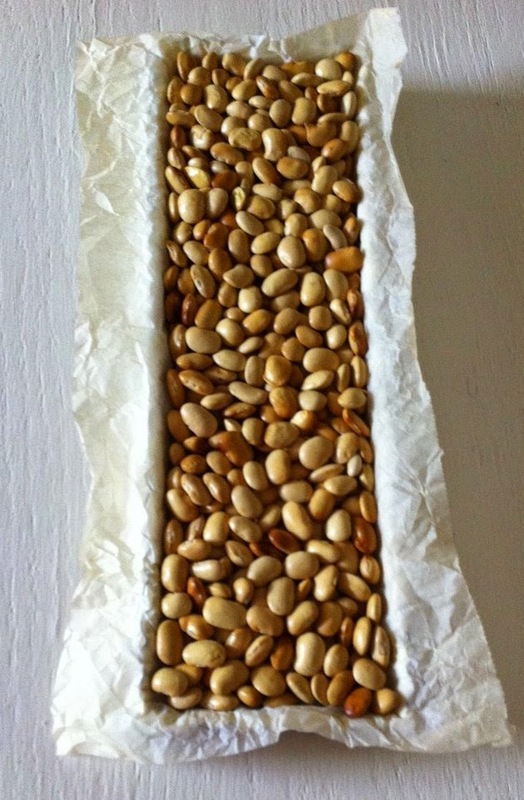 Remove the baking beans and greased proof paper , Brush the pastry with mustard and return to the oven for a further 5 mins. Heat the butter & oil in a frying pan, Sauté the onions until translucent, add in the bacon and cook for a further 3 mins. Add the garlic and leeks and cook until soft.Stir in the flour. Mix the eggs, cream , thyme and Stilton. Pour over the leek and onions mixture . Season to taste with salt & pepper. Spoon the mixture into the pastry case ( do not over fill , reserve some of the mixture for top up ) and bake in a preheated oven at 1900c for 40 mins, After 15 mins , top up the quiche with the remaining mixture and continue to bake until set and golden brown. Serve with a side salad , Sliced vine tomatoes in a classic vinaigrette , shallots & flat leaf parsley.